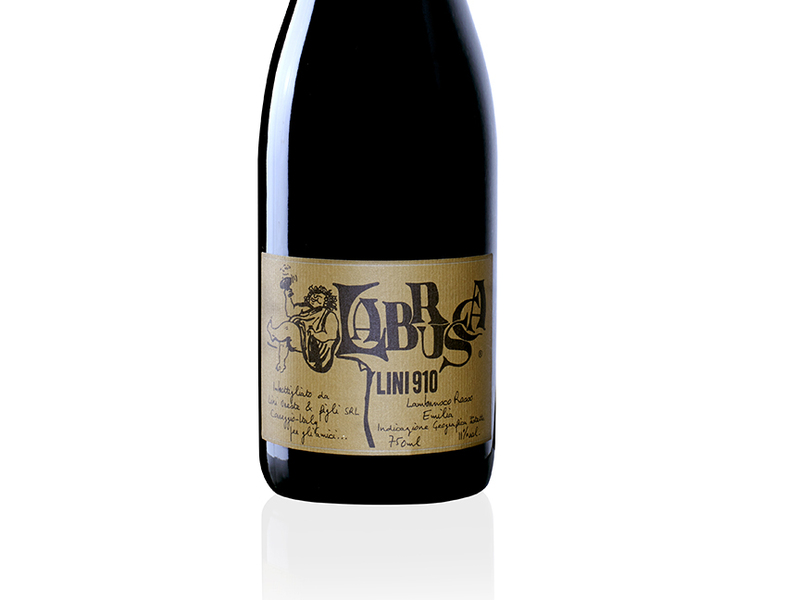 Over the years, many top wine publications have published glowing reviews and high scores for Lini Lambrusco. 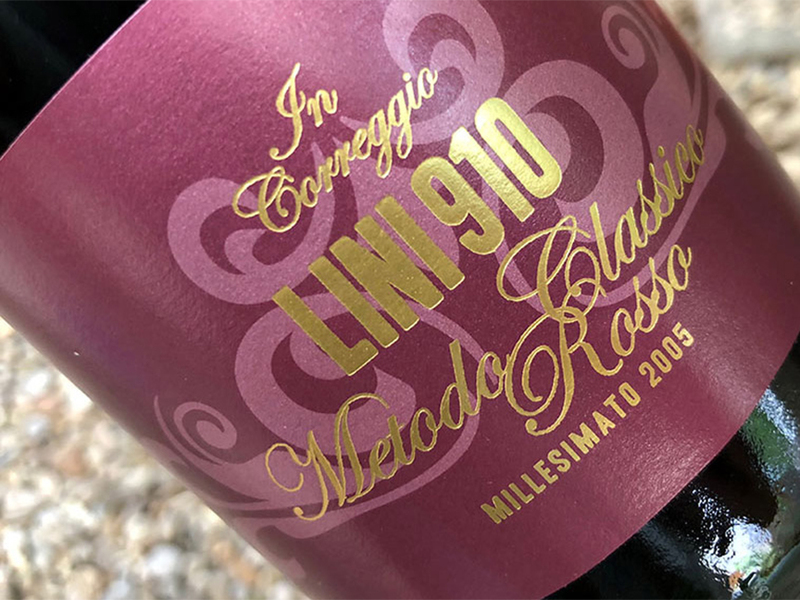 As part of our mission here at the Lini Lambrusco USA blog, we are creating an archive of all of the English-language accolades for our wines. 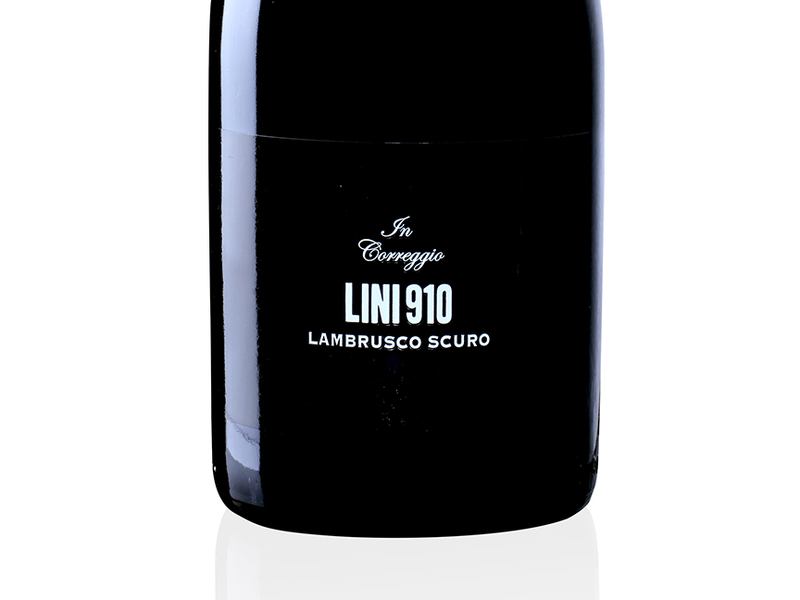 Back in 2015, the prestigious masthead Decanter awarded our Lambrusco Scuro a whopping 90 points. This once unfashionable red fizz is making a comeback. Your preconceptions may be that it’s a sweet, simple wine, but this is a dry, complex style packed with black cherries and red currants. Refreshing on the palate with vibrant crunchy black fruit acidity, it will go well with rich Italian food. Alicia recently sat down with Daniele Cernilli, one of the world’s great Italian wine experts and critics, founder and longtime editor of the Gambero Rosso guide to Italian wines and now editor of an immensely popular online wine portal, Doctor Wine (which, btw, publishes a lot of English-language content). We’re looking forward to hearing the doctor’s notes on Lini’s current releases. In the meantime, here’s a link to a profile of Lini published by the site two years ago. 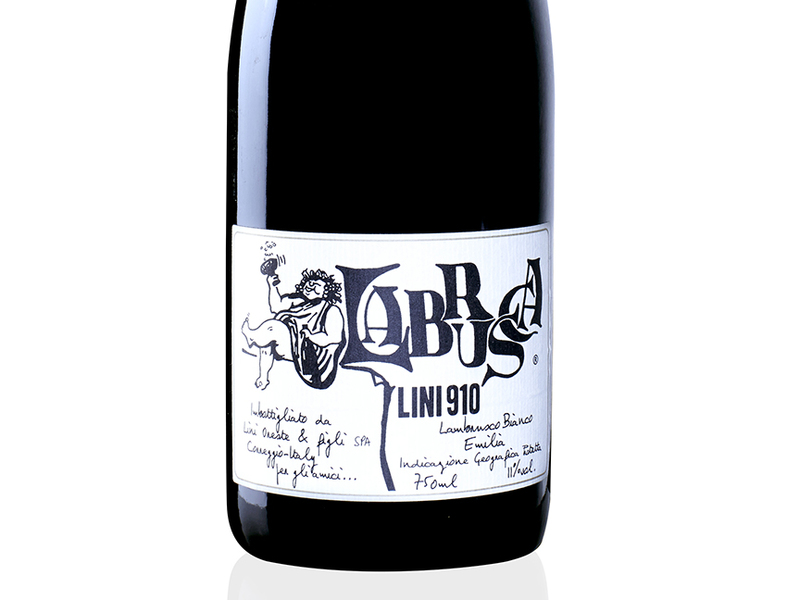 A brisk sparkling red from one of the best traditional Lambrusco houses. 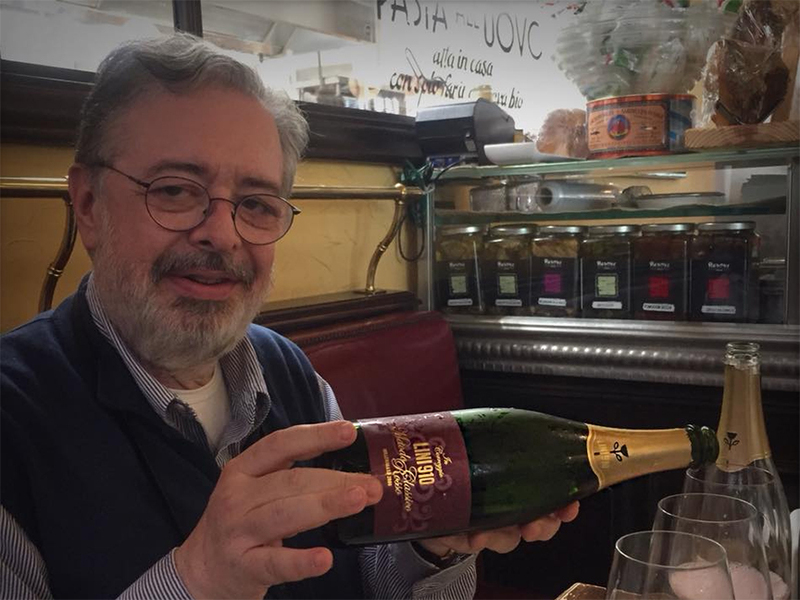 I love the way Lambrusco combines the effervescence of a sparkling wine with the body and flavor of a red wine, making it a fantastic partner for food. 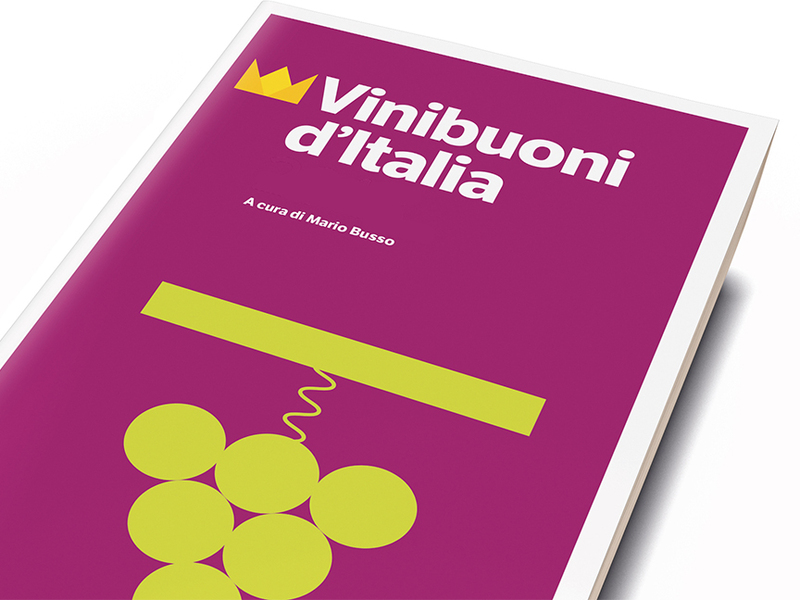 Alberto Lupetti is the editor of Grandi Champagne, now in its fourth edition, Italy’s authoritative guide to the wines of Champagne. 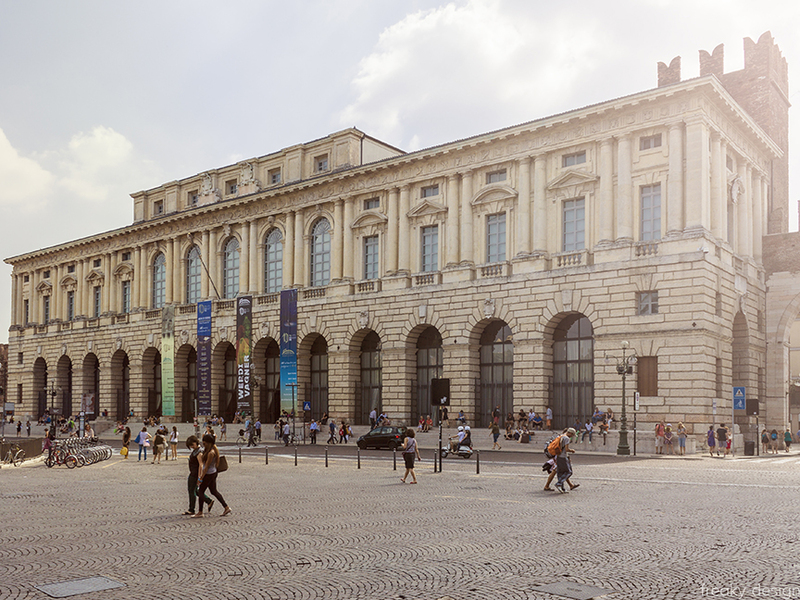 Above: The Gran Guardia Palace in downtown Verona were the Wine Spectator Top 100 Italian Wines are presented each year during the Opera Wine preview event at Vinitaly. We couldn’t have been more thrilled to learn that Lini had been included in the 2016 Opera Wine TOP 100 Wines selected by the editors of Wine Spectator. And as if being one of Italy top 100 wines, along with some of the greatest wine-producing estates in the country, Sting’s winery Il Palagio was also included and he even performed at the awards ceremony! Click here for a complete list of Wine Spectator TOP 100 wines for 2016. Image by freakydesignz’ Flickr (Creative Commons).